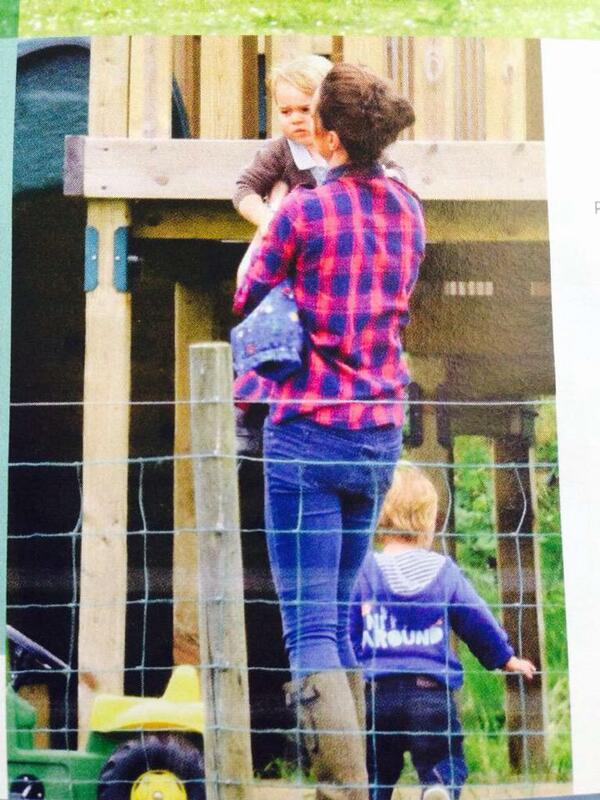 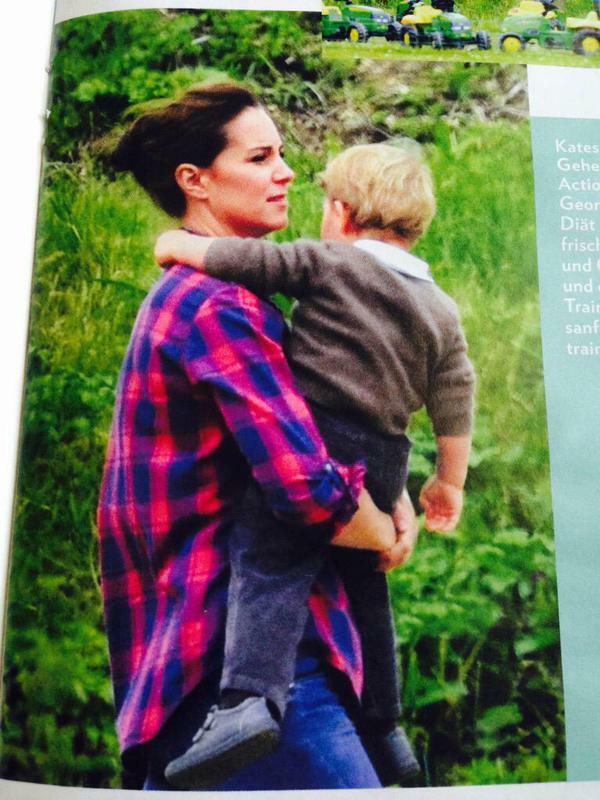 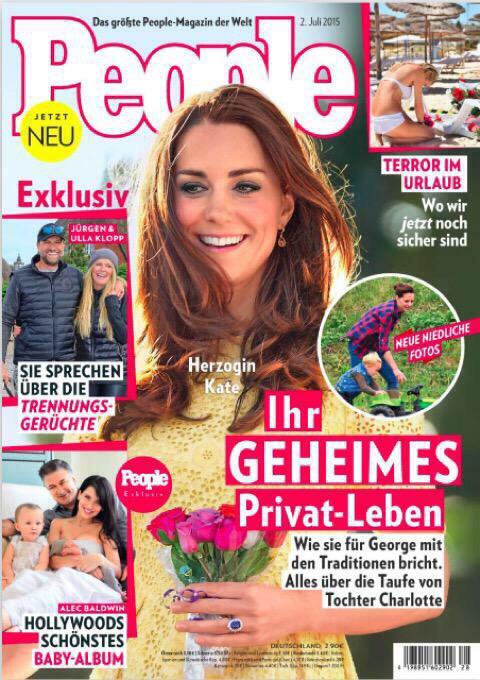 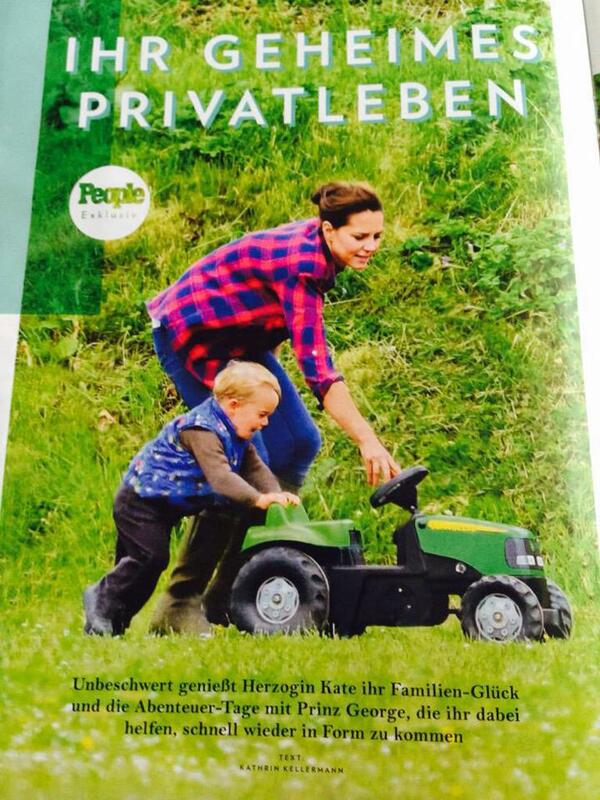 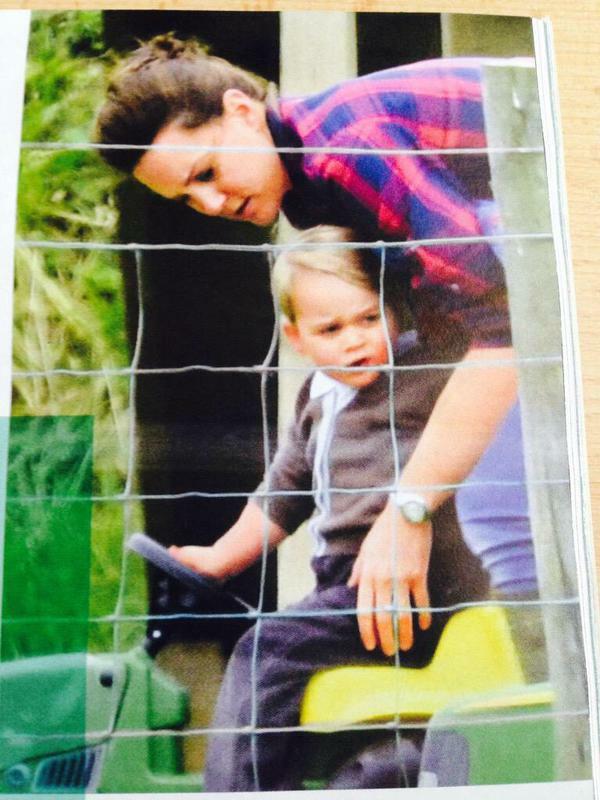 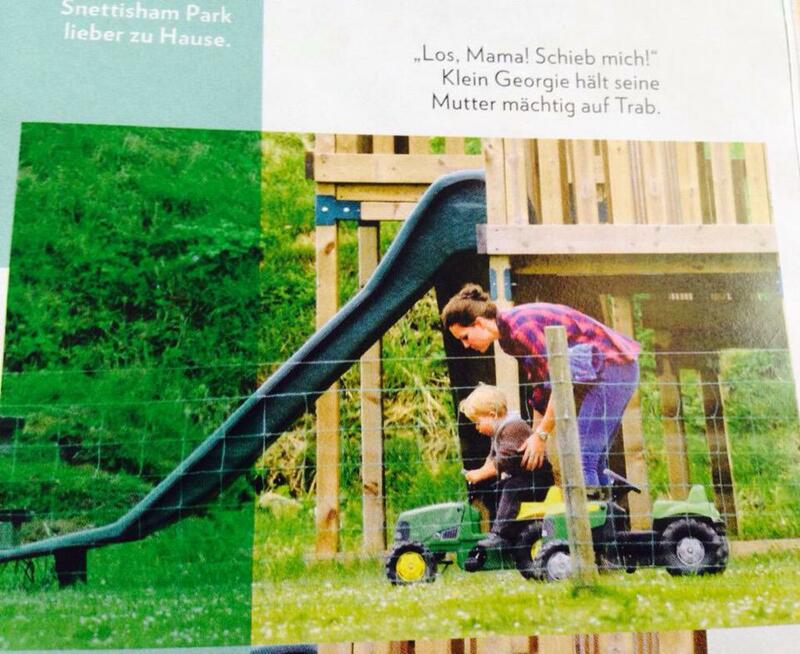 Earlier this month, German People Magazine featured some new pictures of Kate and George, once again enjoying themselves at Snettisham Park in Norfolk (their previous visit was back in April). 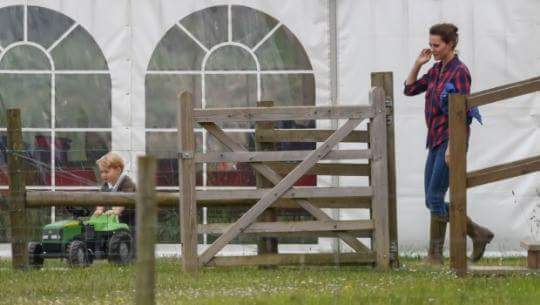 The working farm and petting zoo is a short drive from the Duke and Duchesses’ new Anmer Hall home. 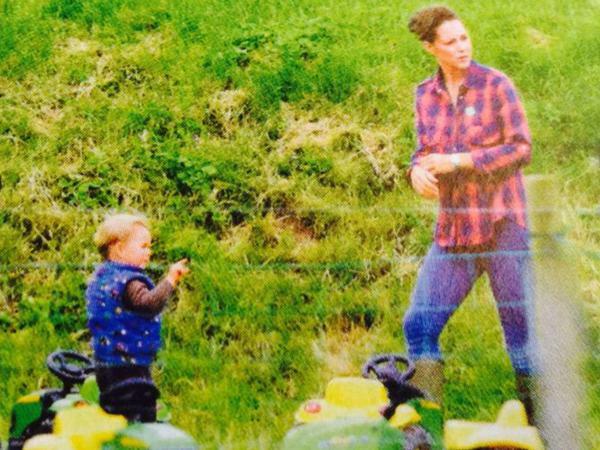 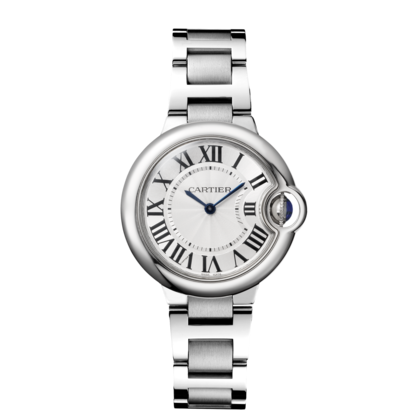 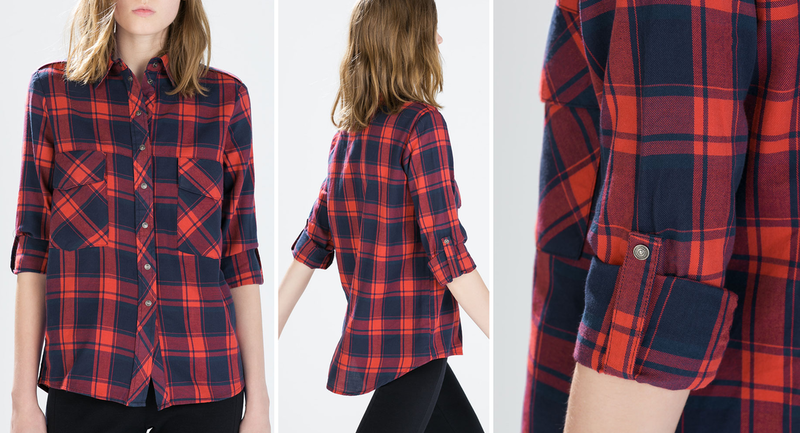 Kate was dressed down, but still looked stylish, in a blue and red checked shirt by Zara (originally $69.90, on sale for $39.99 and currently sold out), skinny blue jeans, her Le Chameau Vierzonord Wellington Boots (£145), and her Ballon Bleu de Cartier watch.